The ISUZU Training Center Europe was established to improve the service, maintenance and diagnostic quality for the ISUZU vehicles and industrial engines, but also to enhance the customer care of the ISUZU network. 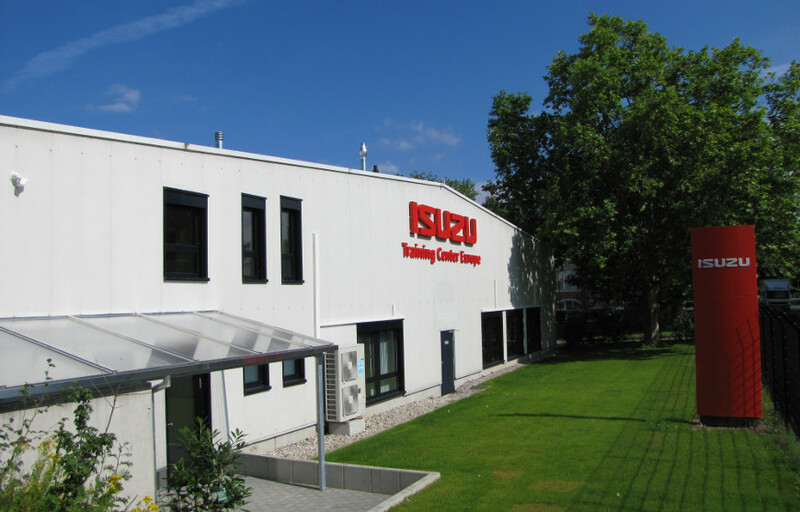 Our European Training Center was established in early 2012 as part of ISUZU MOTORS Germany GmbH. The main task of the ISUZU Training Center Europe is to deliver technical and non-technical Train the Trainer Training to the European and other related ISUZU distributors. We offer also training courses on request for OEM, dealer and other customers using our reliable diesel engines.